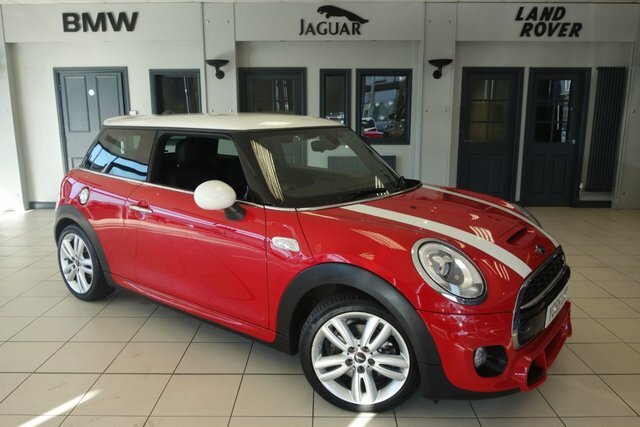 If you are looking to buy a used car in Bolton, come to Dace Motor Company Ltd, where you can find a huge range of outstanding motors from popular brands, one of which is MINI. 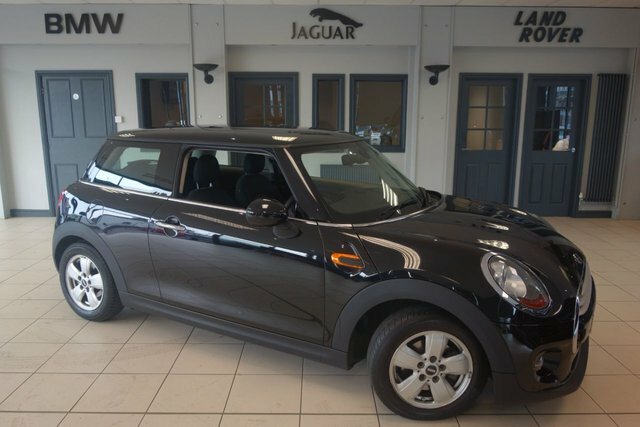 The MINI is a petite, traditionally affordable automobile made by the BMC from 1959-2000. After this, the company became a subsidiary of BMW. 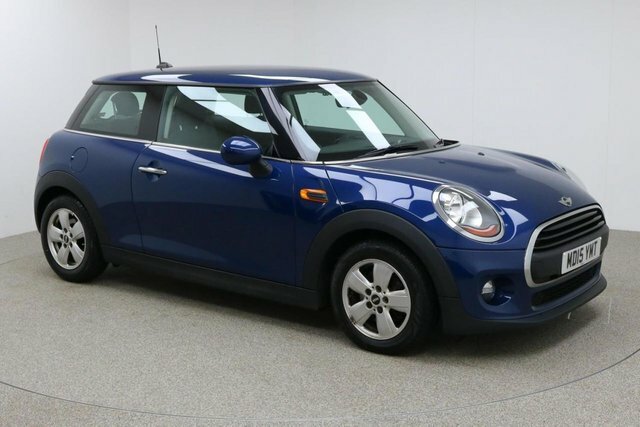 The brand became iconic throughout the middle of the 20th century, with the Austin MINI, which is viewed as a symbol of culture in the UK and $Mini cars are still as popular today. 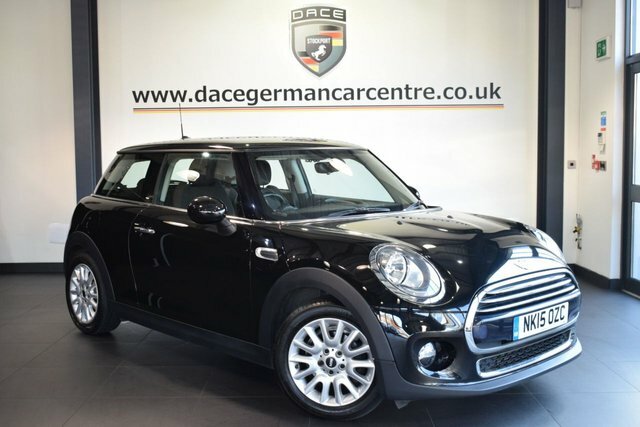 You will be able to see each MINI that is on offer catalogued here online, and we conduct regular price checks, so you can be certain of an absolute bargain with us! 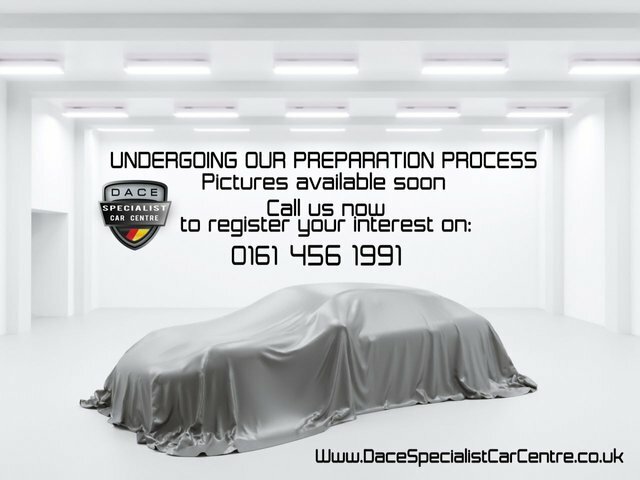 Get in touch with Dace Motor Company Ltd, or visit us in Bolton for further details regarding our MINI range or our other products!